Short-listed for Royal Society of Biology Book Award 2015 (UK).What makes us brilliant? What makes us deadly? What makes us Sapiens? 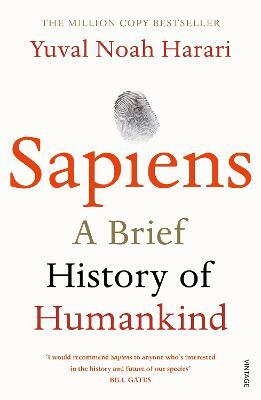 This bestselling history of our species challenges everything we know about being human.